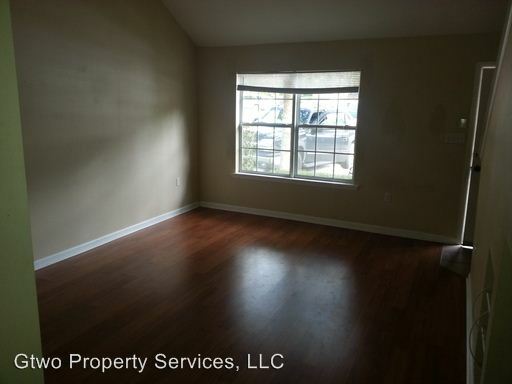 3/3 Savannah Crossing...End Unit...Wood & Tile Flooring..$950.00 Per Month - Available August 2019! Beautiful and very well maintained three bedroom, three bath condo located in the Savannah Crossing community located off of W. Tharpe Street. 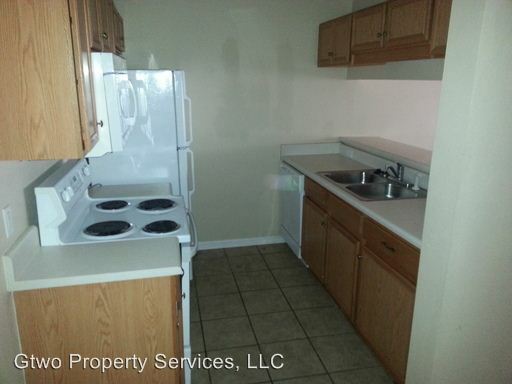 This property has all of the amenities you and your roommates are looking for! 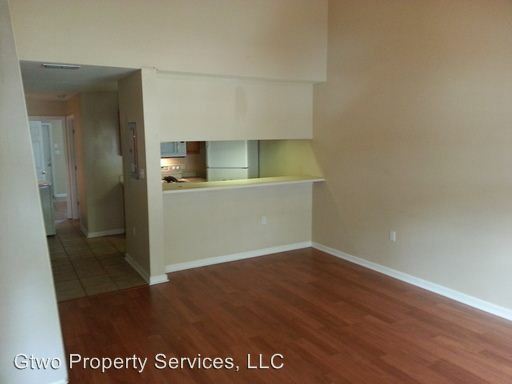 Kitchen appliances, bar seating, washer & dryer, ceiling fans and vaulted ceilings. The condo has been refurbished with new flooring & paint. The property has been very well maintained and is an exceptional value at this price. I am interested in viewing this rental. Please send me more information about 2738 W Tharpe Street 2606, Tallahassee FL. Thank you.